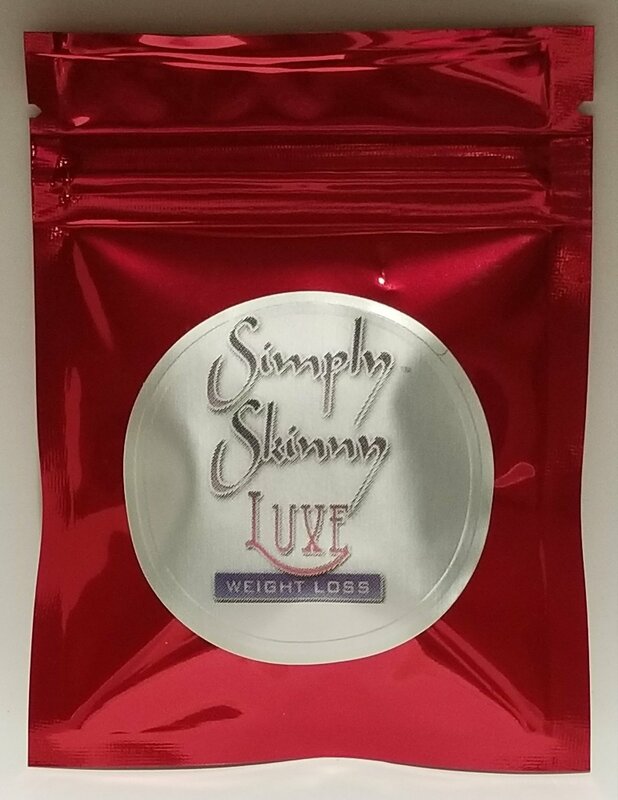 Simply Skinny® Luxe is an advanced, effective blend of premium high quality ingredients specifically designed for magnified visible weight loss. Experience what it's like to have your body totally reshaped even without diet and exercise! With Simply Skinny® Luxe you will no longer struggle with cravings and In addition to the heightened metabolism it causes, you'll have the energy you need to keep going throughout the day without feeling down. All while achieving the calorie burn that helps you finally slim down.